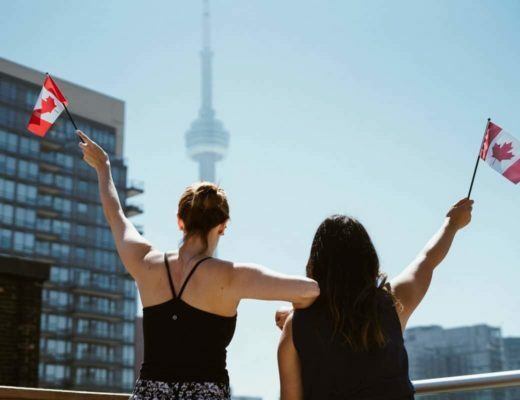 Ultimate Guide To Visiting Canada With Kids! When you are looking for an ideal travel destination for your family. 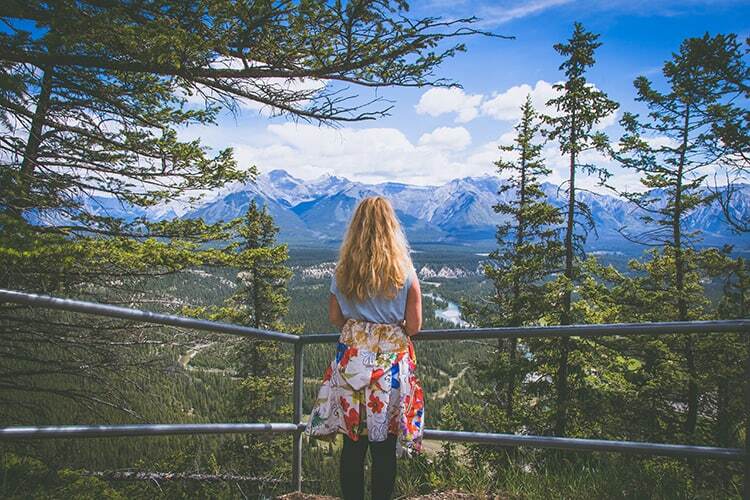 A destination that is filled to the brim with beautiful national parks and plenty of entertainment for a multigenerational trip, then you have found it in Canada! Canada is one of the top travel destinations that cater to family travelers specifically. Unfortunately, unless you are staying there for at least a year or longer, you will only be able to check out just a few of the top attractions. So, which are the best ones worth checking out? The Must See Canadian Attractions! It really is easy to understand why most families rank Niagara Falls as one of the top natural wonders in the world. With a 188-foot waterfall that can speed up to 68 miles per hour, you and your family will be left speechless when you see this amazing sight. If you want to get a closeup and personal view of this natural wonder you and your family can partake in the Maid Of the Mist boat tour. However, be prepared to get soaked here! Trust me, it will be well worth it. 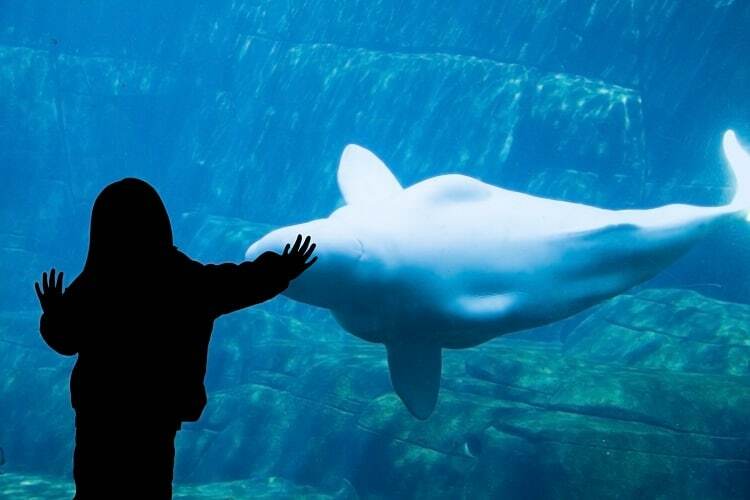 If you are looking for tons of things to do for your kids, you have to check out Vancouver. Vancouver might still be a young city, but this is one of the reasons why this city is so perfect for the kids and the younger generations. Don’t be detoured by the lack of history either, because the state certainly makes up for it with the scenery. Surrounded by amazing mountains and beaches, the city provides the kinds of sights and views that you won’t see anywhere else in the world. 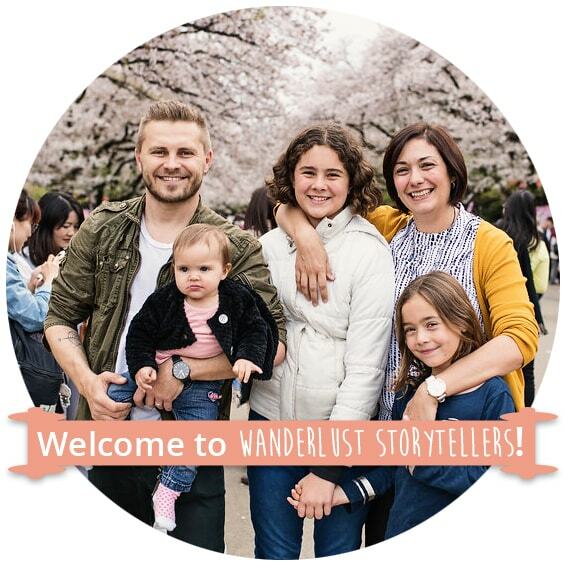 Vancouver is also home to a 1,000-acre aquarium, four different kids' playgrounds, a miniature train, and an amazing outdoor water park as well. Oh, and you cannot miss out on strolling across the 450-foot long walk over the Capilano Suspension Bridge. If you looking for the best snowy attractions that Canada has to offer, then you have to make your way to the Whistler. 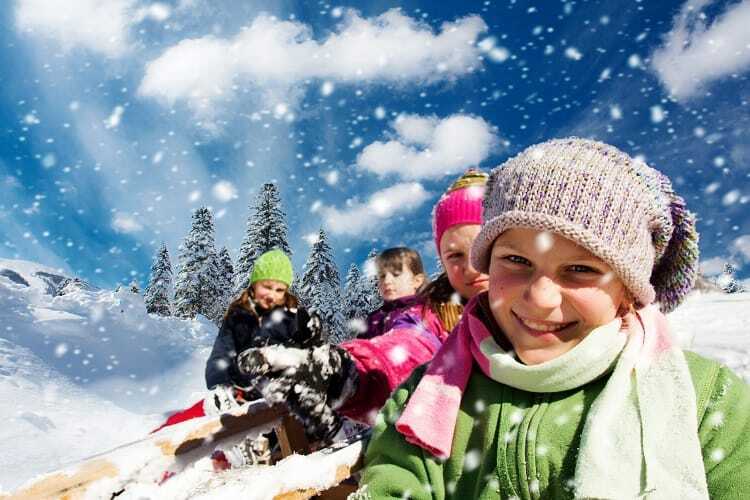 Here you will find an extensive selection of outdoor winter activities including skiing, tobogganing, and of course snowboarding. Whistler is world famous for its great winter sports. However, it is not only for the big kids. There are plenty of things to do here for the little ones as well. One of those places is, of course, the Squamish Lil’wat Cultural Centre. This center has been specifically designed for families with smaller kids in mind. Your young ones will have tons of fun here and you might be able to sneak in a few of educational activities here too. Just remember that you and your family will need a Canada eta or a Canadian visa before you are permitted access to the country. If you don’t have a visa you can always apply for an electronic visa. While this is not quite the same thing as a visa, it does almost offer the same access to the country. 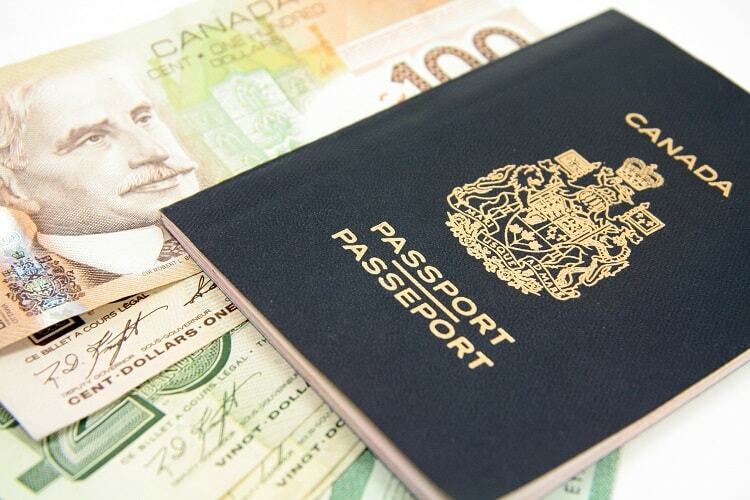 With the electronic visa, you will be allowed up to six months of access to Canada within a five-year period. After the five-year period, you will have to either reapply of sign up for a visa. Just remember to get the application process started early because you don’t want to miss out just because you weren’t prepared. Over to you: Are there any other attractions that should be on this short list? Feel free to pop some extra tips in the comments below. Thanks!